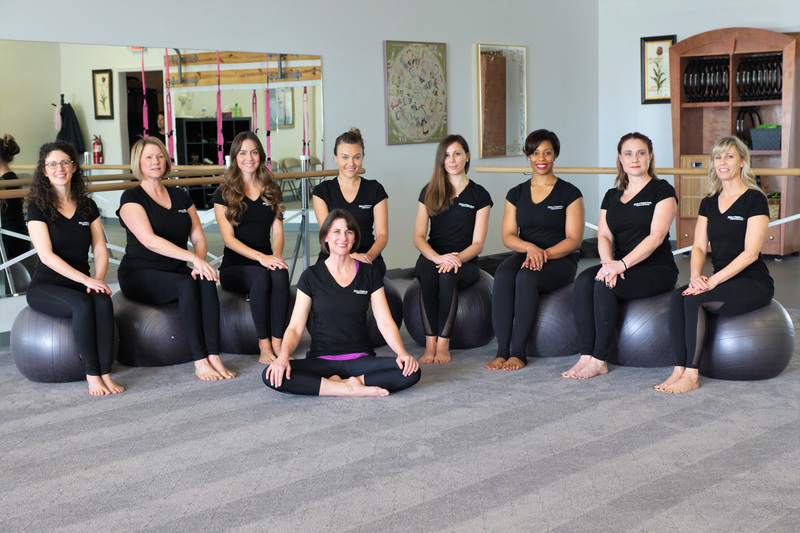 Pilates-4-Virginia Beach is a contemporary pilates and barre studio. The pilates studio is equipped with STOTT PILATES Reformers, Stability Chair, Cadillac, Ladder Barrel and other miscellaneous props. Pilates is a mode of exercise that lengthens and strengthens the muscles while focusing on postural alignment and stability. It is a great form of exercise for anyone. The barre studio provides an authentic ballet-barre inspired workout and is also home to our mat pilates and other group exercise classes. A variety of TRX formats round out our offerings at Pilates-4-Virginia Beach. Jennifer’s love of dance led to her career in fitness which began in 1989. She discovered pilates in 1999 while rehabilitating an injury and recognized the benefits of incorporating pilates not only into her regular exercise routine, but also into her clients’ routines. 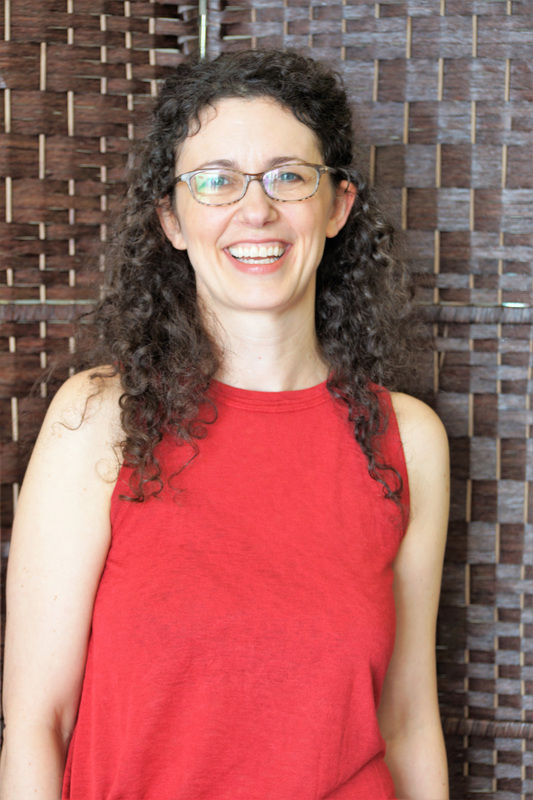 Jennifer began the process of obtaining the comprehensive STOTT PILATES instructor certification in 2001, which is a rigorous, intensive yet contemporary approach to pilates. She owned and operated a private pilates studio in the Los Angeles area for 13 years, specializing in pain management. She is in the initial stages of training for GYROTONIC and GYROKINESIS. She hopes to have her Level 1 training, apprenticeship and certifications completed by 2020. So far she has taken the Pre-Training and Foundations Level 1 Course in for GYROTONIC (2017) and GYROKINESIS Pre-Training (2018). She is scheduled to take an additional Pre-Training and Foundations Level 1 GYROKINESIS trainings summer of 2019 in Studio City, CA. While looking for an adult ballet class to take, Jennifer stumbled upon her first barre class in Los Angeles in 2009. She was hooked and auditioned to become an instructor. She successfully completed the 100+ hour, 3-week intensive certification program through Cardio Barre in 2011 and completed the STOTT PILATES Total Barre Foundation Course along with the Endurance 1 & 2 Modules in 2014. After getting married in December of 2012, Jennifer relocated to the East Coast with her husband, Mark. She worked for Equinox in Bethesda, MD as the Pilates Coordinator until her husband’s work landed them in Hampton Roads, VA, where they opened up Pilates-4-Virginia Beach in November 2014. She continues to travel with Crystal Cruise as a guest pilates instructor when her schedule permits. Jennifer’s philosophy on exercise is that it should be results-oriented without being debilitating. Find what you enjoy doing and make it a part of your daily routine. In 2000, Margaret was taking her regular step class and the instructor pulled her aside and asked if she had thought about teaching classes. She thought he had lost his mind. However, the instructor persisted and provided information on upcoming certifications. She finally relented and looked at the website. It did seem to be a perfect match. Margaret had always been active. She was a competitive gymnast from the age of 5 to 17 and was always moving. After taking the primary certification through AFAA and starting to teach classes, she realized how much she loved helping people get and stay active. Over the last 16 years, she has taught a variety of fitness formats and finally discovered Pilates in 2007. She loved how Pilates challenged participants, but could be modified for any participant. She completed her STOTT PILATES Matwork Certification in 2012 and her STOTT PILATES Reformer Certification in 2015. Barre seemed to be the next logical step for Margaret. She completed the Booty Barre® certification in 2013 and also completed STOTT PILATES Total Barre class in 2014. She completed the Comprehensive STOTT PILATES Certification in 2017 and is working towards becoming an Instructor Trainer. As a former competitive gymnast and cheerleader from elementary school through college, Jan has always displayed a passion for physical fitness. After her college years she continued her fitness pursuits through running, Crossfit and taking various fitness classes. However, there was always a piece of the puzzle missing. That piece was found in 2010 when she took her first pilates class. She instantly fell in love with this newly found form of exercise. This form was a remembrance of her days in gymnastics of using her own body weight for resistance and allowing her to get an amazing workout without adding more stress on her already over-worked knees and joints. 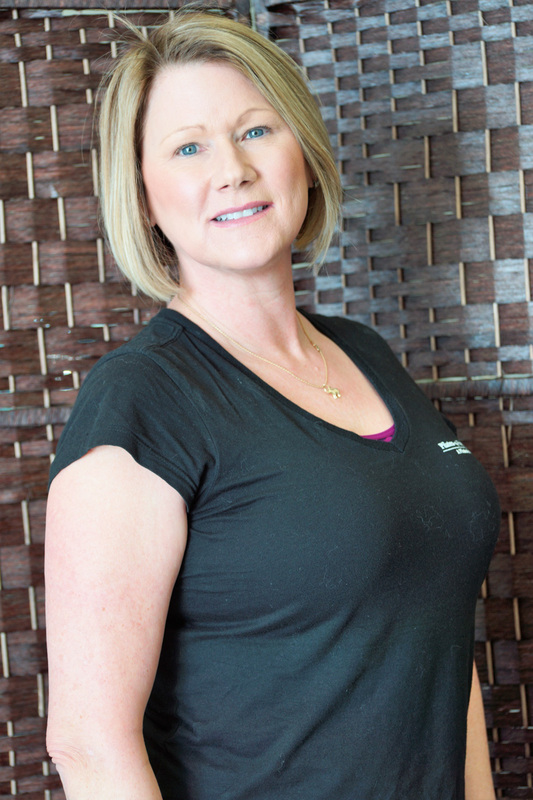 Jan has always dreamed of helping others to become healthy and to reach their fitness goals. Knowing pilates is for everyone she realized she could put forth her passion of helping people become healthier through fitness by teaching pilates. 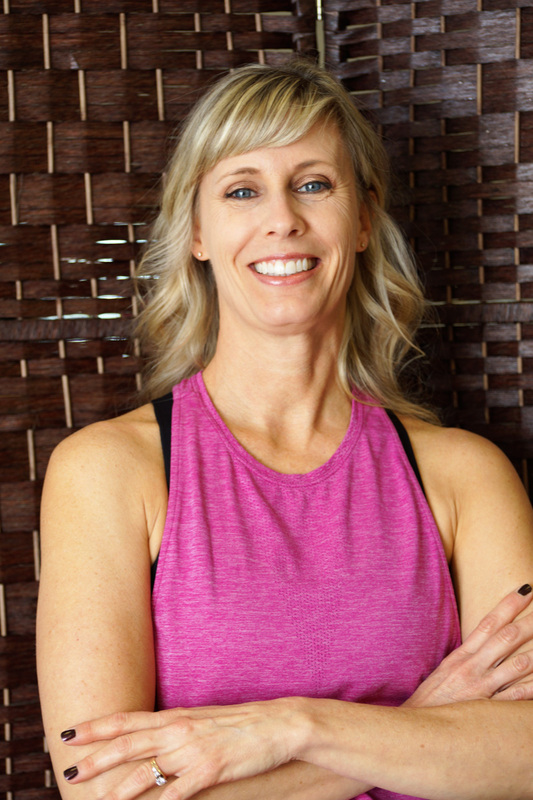 As a result, a year after discovering pilates, Jan became a certified instructor through American Aerobics Association International and International Sports Medicine Association (AAAI/ISMA). 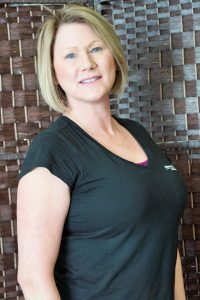 Jan became qualified through Merrithew Health & Fitness to teach STOTT PILATES Total Barre fitness classes and she completed her STOTT PILATES Reformer Certification in 2016. She is currently working towards her Comprehensive Certification. Sara Bendrick originally from Richmond, VA found her way down to Virginia Beach in the summer of 2014 after graduating from VCU. Her love of fitness came in the form of endurance running. Having completed well over 15 half-marathons and marathons, she is constantly amazed at what the human body is capable of with a little bit of perseverance and determination. During her 2015 spring training, she discovered Pilates-4-Virginia Beach. At first barre served as a cross-training activity that promoted balance and flexibility, but soon became a long-term love affair. From that moment on, she was hooked. Having completed over 150 studio hours, she is no stranger to barre and all it has to offer. Sara earned her Group Fitness Instructor certification through ACE in 2017 and has since added Zen Barre and TRX certifications to her repertoire. She is currently working towards a specialization in Sports Conditions and Strength and expects to have all requirements completed by mid-2018. 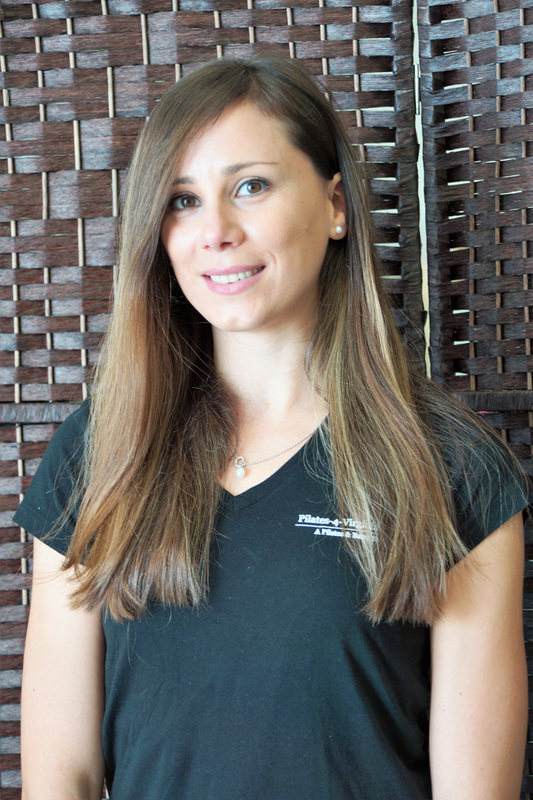 Originally from Rome, Italy, Claudia earned her BSN, MS prior to moving to the United States in 2011. She was an avid volleyball player for many years but discovered barre class while living in Richmond, VA…and LOVED it! When she moved to Norfolk, VA in 2015, she found Pilates-4-Virginia Beach, where she became a client. She became friendly with one of the instructors, Margaret, who encouraged and pushed her towards taking the Booty Barre® Instructor training course in May 2016. She loves the atmosphere and camaraderie at Pilates-4-Virginia Beach because she feels that everyone, no matter their fitness level, is welcome and empowered on their individual fitness journey. Obtaining the Booty Barre® certification was a perfect fit since barre fitness is Claudia’s favorite workout! Ashley discovered pilates after finishing her collegiate track & field career in 2010. She was in the market for a new form of strength training to replace the weight lifting routine she had been accustomed to, and quickly fell in love with pilates after her first class. After practicing as a student for a few years, she realized she was destined to become an instructor and trained under PMA Master Trainer Adriana Vargas in San Diego, California. Ashley is fully certified on all apparatuses – Reformer, Chair, Cadillac, & Ladder Barrel. 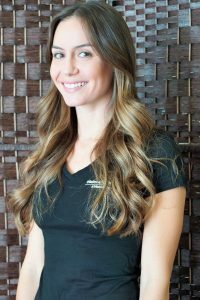 Ashley takes more of an athletic approach to the Pilates method and loves to create fun, new ways to challenge her clients. She has extensive experience with special populations that include pre/post natal, spinal & joint conditions and injury recovery. Her favorite part of teaching pilates is having the amazing opportunity of changing her clients’ lives for the better on a daily basis. Shelley was born and raised in Shreveport, Louisiana. Her love of fitness began with the help of her father who was an amateur bodybuilder. 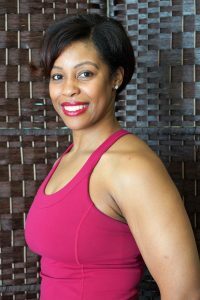 She started her fitness career in 1997 as an AFAA certified aerobics instructor. To further help people achieve their fitness goals, she became a personal trainer in 1998, completing training with certifications from AAAI/ISMA and Fitour. After she married her husband, they began moving to where the Navy took them. While living and working in Norfolk, Virginia, Shelley was introduced to pilates by a fellow colleague. She fell in love with the modality and was able to quickly achieve a mat pilates certification with Physical Mind Institute in New York. As Shelley moved to different locations with her husband and family, she continued to work and grow as a fitness trainer from coast to coast and even as far as to Japan. Arriving back to the US in 2008 stationed in San Antonio, Texas, Shelley completed the instructor training through STOTT Pilates at Pilates of South Texas. In 2017, she completed the STOTT Pilates Reformer Certification in Richmond, Virginia. 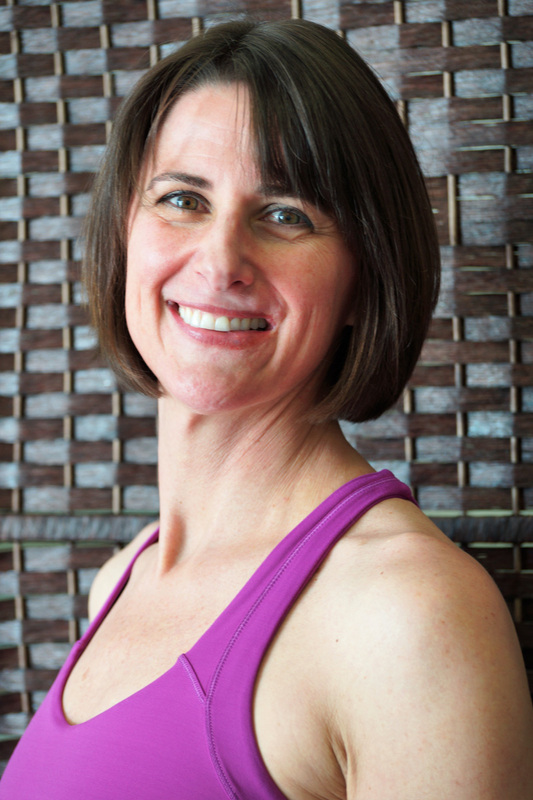 Shelley continues to grow in the profession of being a pilates instructor while pursuing ever expanding opportunities. LeeAnn began her love affair with exercise while in college. She found aerobics as a more fun and social alternative to running. After working as a flight attendant, LeeAnn found that the long days on her feet, confined work space, and erratic schedule had left her with chronic back issues. After struggling for years with therapy and chiropractors, doctors suggested pilates as a means to increase her core strength and reduce likelihood of back stress. When the pilates instructor at her local recreation center left, LeeAnn decided to get her certification from Pilates Certification Center in Raleigh, NC. After teaching mat for 14 years she discovered barre classes while visiting her daughter in St. Louis and has since been hooked on both pilates and barre. When she and her husband travel, she always finds a studio for a barre class and enjoys the various personalities and methods of the different instructors. She works to update her routines from these experiences. When LeeAnn found Pilates-4-Virginia Beach she knew she had found her studio! With encouragement and counsel from Jennifer she was certified in barre from Barre Above ® in Richmond. 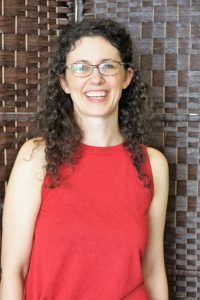 Eva, who recently moved to the area, is a professional classical musician (violist), and has performed and taught around the country and abroad for over 20 years. Musicians are known as “athletes of the small muscles,” and she discovered years ago that pilates is a great way to keep herself in shape for performing. Eva began her pilates teacher training with Balanced Body in 2016 and obtained the Comprehensive Teacher Certificate in 2017. She has worked with a wide variety of clients, including athletes, dancers, and people with a wide variety of professions and interests. 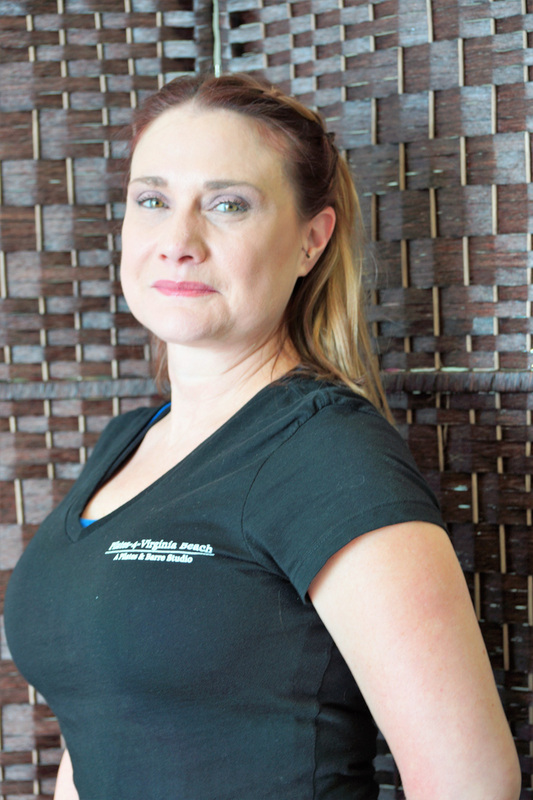 In addition, she has helped clients with scoliosis, osteoporosis, breast cancer recovery and balance issues. Being a musician, she is particularly attuned to the physical demands musicians face, and has trained many fellow musicians. Prior to her move to Virginia, she played with the Saint Louis Symphony for 7 seasons. While there she apprentice taught at Pilates + Yoga Studio, where she worked with numerous symphony colleagues. During the summers she performs with the Chautauqua Symphony Orchestra in Chautauqua, NY.